I can often tell whether I am going to really like an album by listening to the first few seconds. The Handsome Dogs‘ debut album Unleashed falls into that category. Right from the opening guitar riff for “Treat Me Like A Dog”, I knew that this album would likely be a winner. Funny enough, although I had heard a bunch of The Handsome Dogs‘ songs over the last two years from posting their YouTube released songs in Sleaze Roxx articles, I didn’t really remember much about them aside that they played a no frills type rock n’ roll that I like. Getting to hear all of The Handsome Dogs‘ songs on one album was a very similar experience to when I heard the debut album The Devil Knows My Name from Crashdïet guitarist Martin Sweet‘s band Sweet Creature. Wow! That was truly a case where the sum was greater than its parts and it’s the same thing for The Handsome Dogs‘ debut album Unleashed. You’ll recall that Sweet Creature‘s The Devil Knows My Name ended up at #1 on the Sleaze Roxx’s Top Ten Albums of 2016. 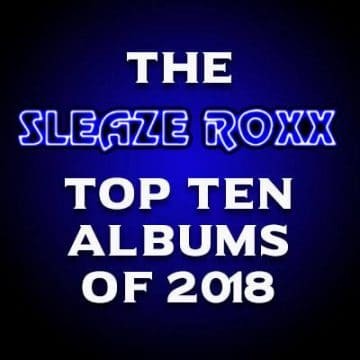 I am not saying that the same thing will occur for The Handsome Dogs‘ Unleashed but there’s no question that you shouldn’t be surprised to see that record on Sleaze Roxx‘s year end list for top albums of 2018. A great song doesn’t have to be fancy or complicated and The Handsome Dogs get that. They are also adept at letting their guitar riffs, the raspy singing from Porty Portner, etc. breathe during the course of their songs so that the listener can appreciate everything one step at a time. Drawing from influences ranging from AC/DC to Cinderella (check out the song “Shake”) to Van Halen (check out the intro to “Loverdose”), The Handsome Dogs have delivered a very good debut album with zero filler material. Funny enough, I interviewed guitarist Pete Potens two days ago (the interview will be posted shortly) and two of his three favorite songs on the album — “Waiting” and “Gold” — are my two least favorites on the record. Although those two songs are solid ones, they are a little slower paced than the rest of the material (minus the last track “Gonna Be There” which I will get to later on in this review). My favourite tracks on Unleashed are the opener “Treat Me Like A Dog” which had me hooked right from the opening guitar riff, “Hunt Or Be Hunted” which is probably the fastest paced rocker on the album and the surprisingly very good acoustic ballad “Gonna Be There.” It’s not every day that I long to hear the ballad on an album but “Gonna Be There” is simply a stand out track. Overall, The Handsome Dogs have come out of the gates very strong with their debut album Unleashed. It will be very interesting to see how they evolve over the next couple of years. 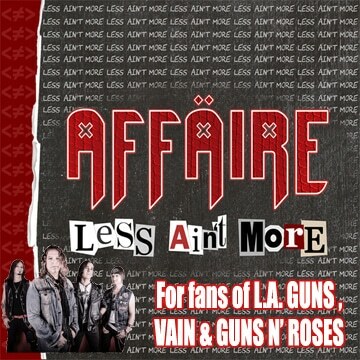 Will they stay in the same vein album after album like an Airbourne or branch out into different styles like a Diemonds? Who knows? For now, I am enjoying what can only be described as one fantastic no frills debut album. 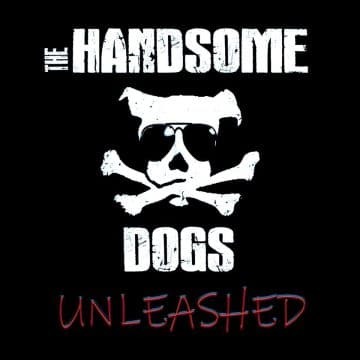 New song by The Handsome Dogs “Hunt or be hunted” from the album “UNLEASHED” to be released in July 2018. Music by The Handsome Dogs, Lyrics by Lars Lunova. Special thanks to Vojin Ratkovic for drums&percussion. 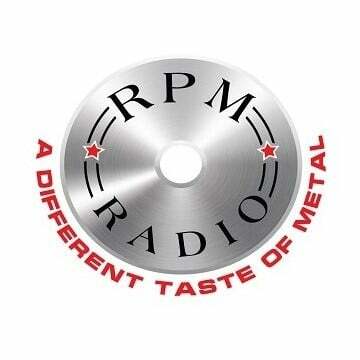 Recorded by Pete Potens @Dungeon Studios, Germany. Mastering by Ivan Ilic. New song “The Waiting” from the upcoming album “GOLD”. 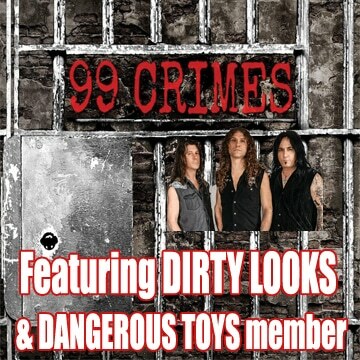 Written and produced by THE HANDSOME DOGS: Porty Portner, Pete Potens, Lemmes, Lars Lunova. Recorded and Mastered by Pete Potens and Daniel Keller at Dungeon Studios and Sureshot Studios, Germany, 2017.